This is a multilingual e-commerce WordPress site. This is Claris Media site. 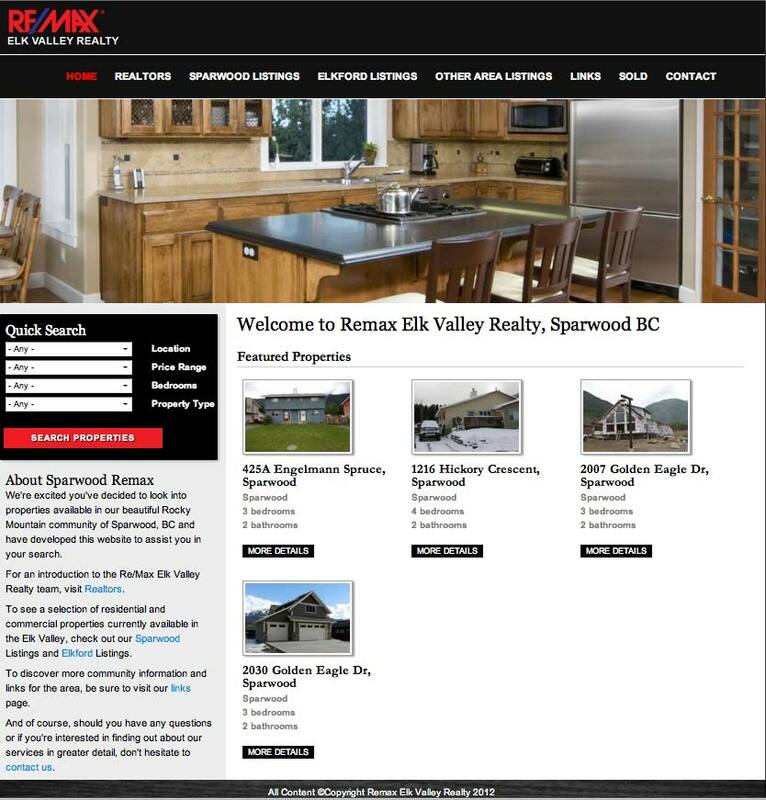 FernieRealEstate.com is a full featured real estate website developed for the Fernie Real Estate Company. 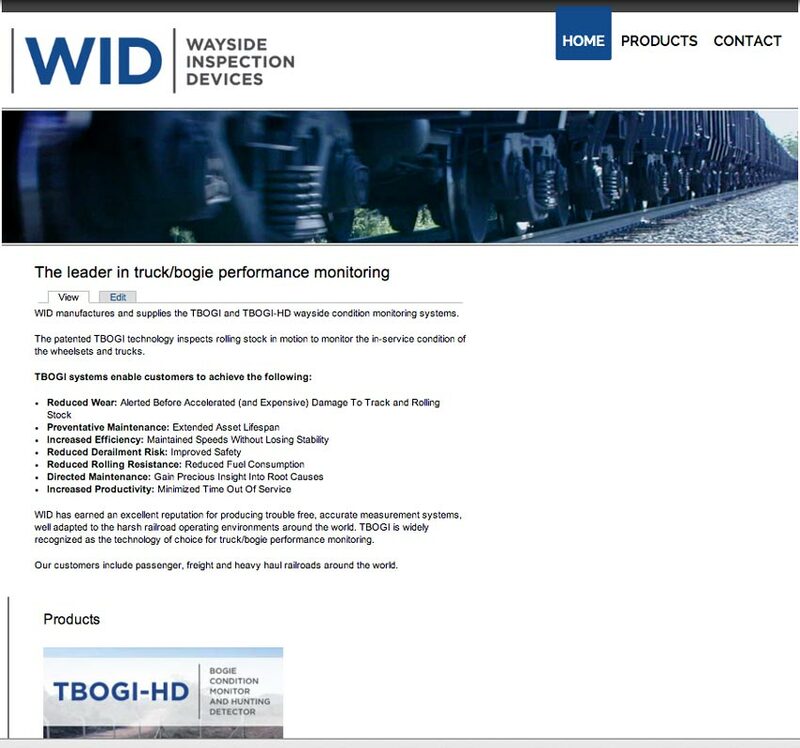 I created the theme and functionality for this site. I designed the lots map using the ImageMapster JQuery plugin. It was fun to create a view with a custom display using an image map. 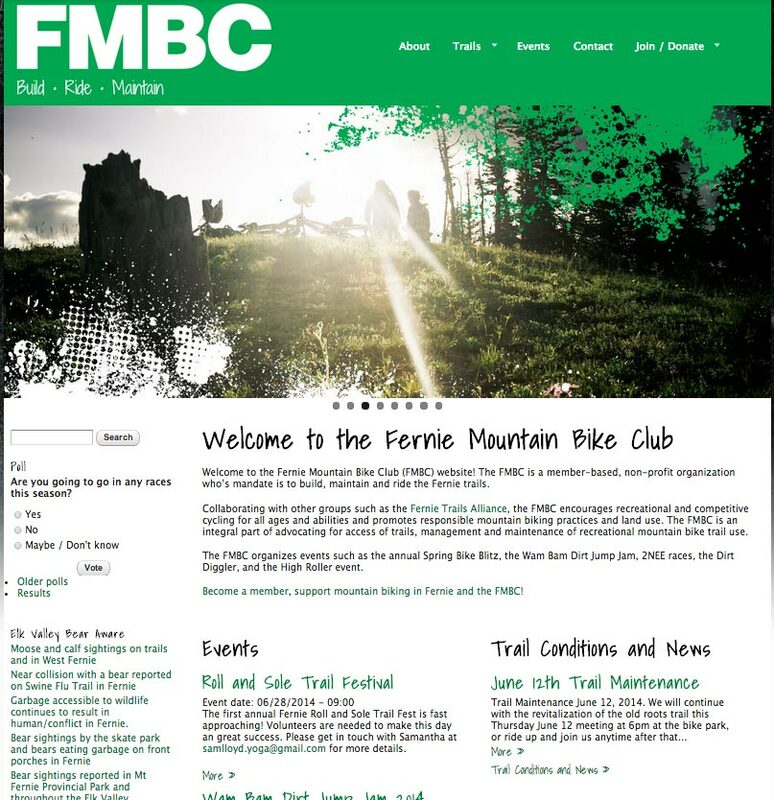 BikeFernie.ca was an older Drupal site that was rebuilt as a responsive Drupal 7 site. The content structure was redesigned for a better user experience. 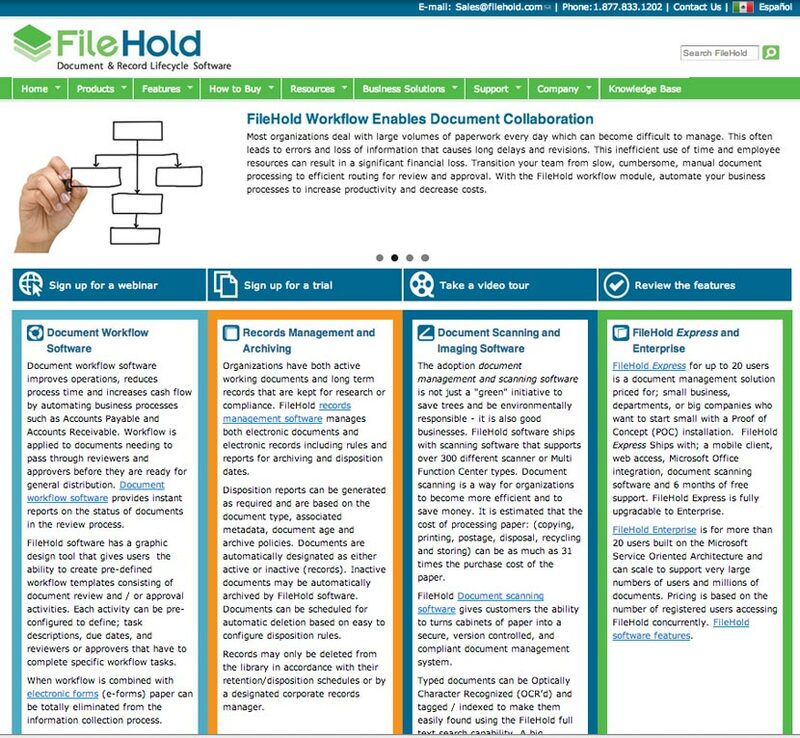 This was a complete rework of the Drupal 6 filehold.com site. It was designed for speed and SEO. 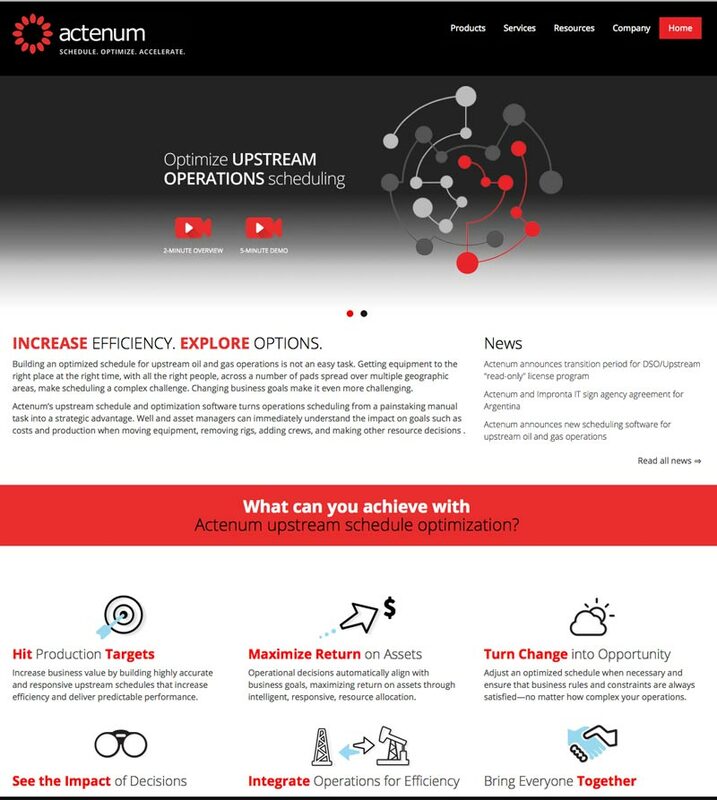 This site has a custom theme and functionality that was built from scratch. 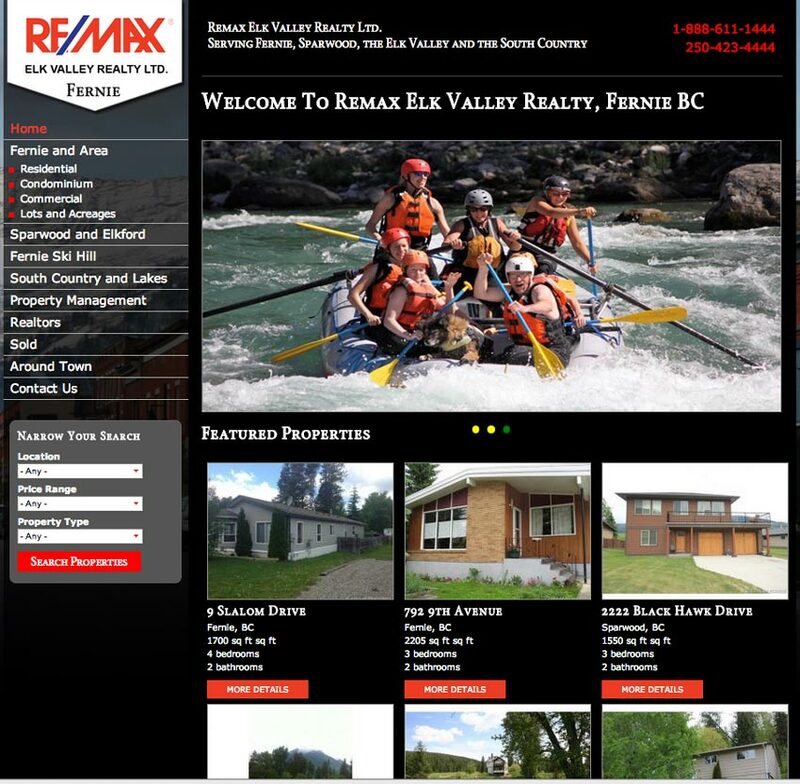 It was built for Remax Elk Valley Realty in Fernie, British Columbia. 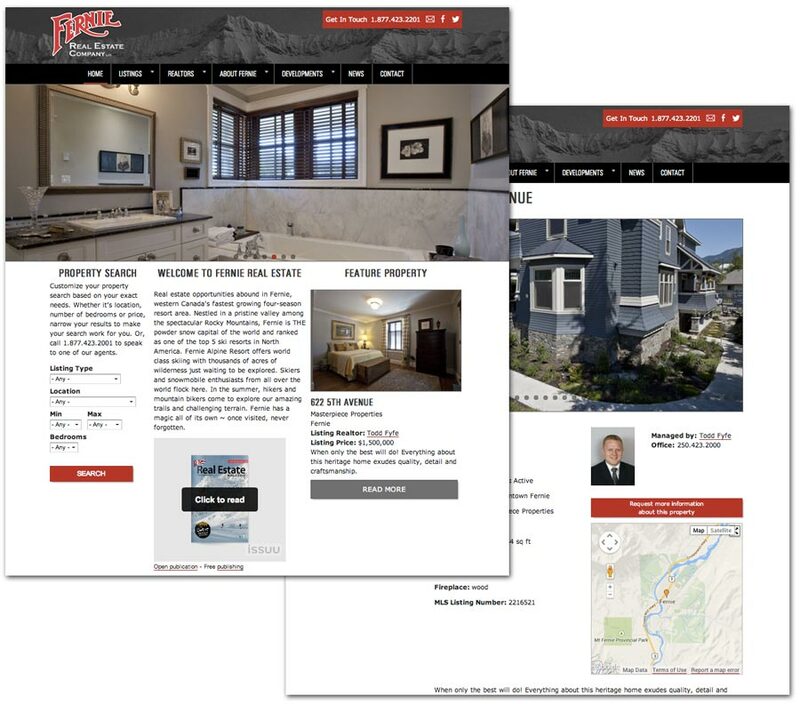 The functionality and structure that we created is designed for a smaller real estate firm, but is very scalable. 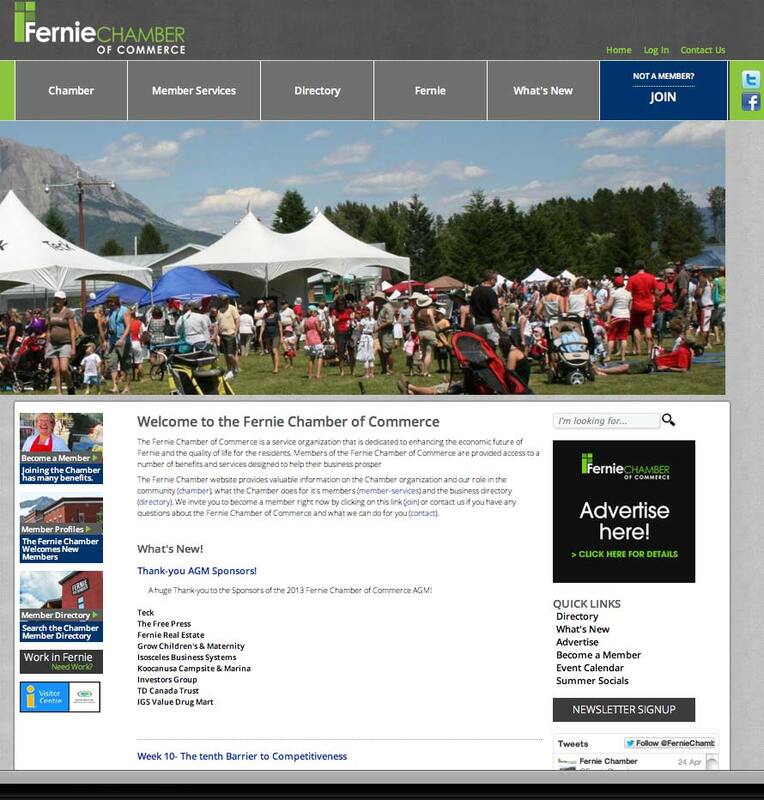 We migrated the data from an existing Drupal 6 site and completely remodeled it, vastly enhancing the functionality..
After much deliberation, we created a business directory for the town of Fernie. We looked at other models for business directories. We were not really happy with any of them so we created are own.